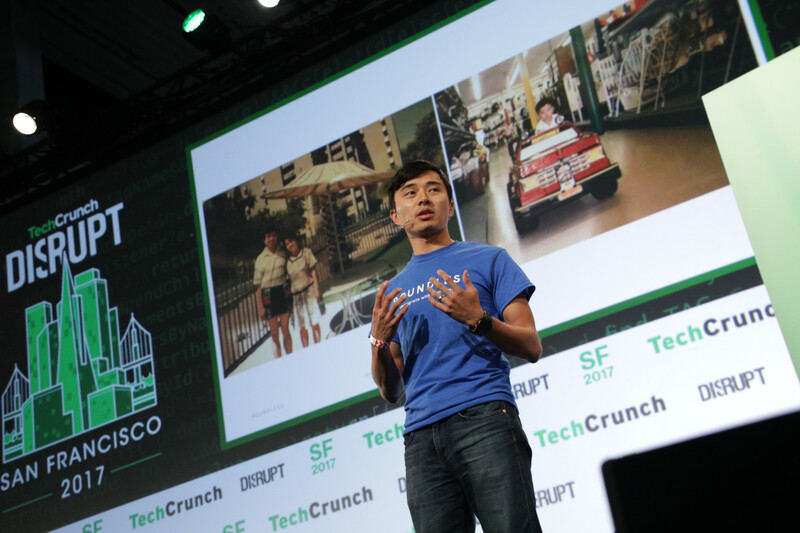 Two years ago, former Amazon product manager Xiao Wang stood on the stage at TechCrunch Disrupt San Francisco and made the case for a platform meant to help couples apply for marriage green cards, a complex process made worse by bureaucracy and red tape. Called Boundless, the startup had spun out of Seattle startup studio Pioneer Square Labs and raised a $3.5 million seed round. Now, Foundry Group’s Brad Feld has led a $7.8 million Series A in the startup, with participation from existing investors Trilogy Equity Partners, PSL, Two Sigma Ventures and Founders’ Co-Op. Boundless charges $750 for its online green card application support services, which includes ensuring families correctly complete applications and have access to an immigration lawyer to review those applications. The fee comes at a major discount to the costs of an immigration lawyer and streamlines a process that can be delayed months when errors are made. The startup also offers a recently launched $395 naturalization product meant to assist eligible green card holders with their U.S. citizenship applications. Wang founded Boundless in 2017 after helping build Amazon Go, the e-commerce giant’s line of cashierless convenience stores. Wang is an immigrant, having relocated to the U.S. from China when he was a child. Wang, after three years at Amazon, realized he could use his technology background and data prowess to build an information platform supportive of these millions of families. Boundless plans to use this investment to expand its team and product offerings, as well as build out its content library, which Wang said is rapidly becoming the go-to place for immigrants navigating the legal labyrinth that is the U.S. green card and citizenship process. Its resources page, which includes straightforward guides, a number of forms and more, counts 300,000 unique visitors per month. Wang and his team also hope to shine a brighter light on immigration policy. In late 2018, as part of its effort to be louder advocates for immigrants, Boundless, alongside Warby Parker, Foursquare, Foundation Capital and more, published an open letter to the U.S. Department of Homeland Security opposing its proposed “public charge” immigration regulation, which would allow for non-citizens who are in the country legally to be denied a visa or a green card if they have a medical condition, financial liabilities and other disqualifiers.